Based, or loosely based, on the story "The Legend of Sleepy Hollow" by Washington Irving, 'Sleepy Hollow' tells the tale of constable Ichabod Crane (played wonderfully by Johnny Depp) who is sent to the quiet town to investigate the decapitations of three people when he is ultimately confronted by the legendary Headless Horseman. Oh, yeah, and it's directed by Tim Burton. See it. At number three, 'Dark Night of the Scarecrow' is actually a deeply-disturbing-but-wonderfully-fantastic voyage into true terror. A mentally challenged man is wrongfully accused of murder and returns as a scarecrow to seek revenge; the scarecrow's only ally/friend: a small girl. Creepy, eerie, all of those words that describe that same icky feeling. Yes, I ranked the immortal classic 'Halloween' number 2. 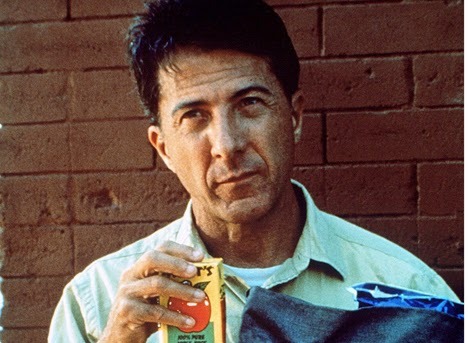 Don't get me wrong; it is, in my mind, of the greatest films ever made, period. But this is a list of best Halloween-themed movies. There really isn't a lot I can tell you about this movie that you don't already know, so I'll leave it at that. 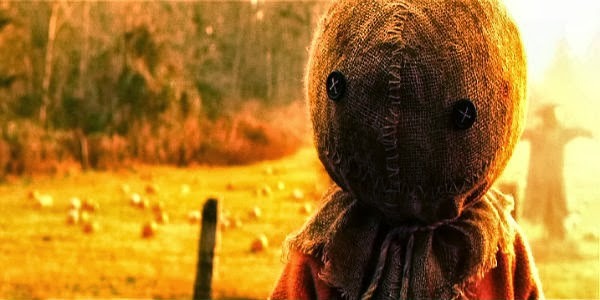 Yes, coming in at number one is the simply amazing 'Trick 'r Treat'. Directed by Michael Dougherty and featuring a star-studded ensemble, this gem doesn't just tell one story, but four; all of which are woven together to make a nice little ghost story. The feel and tone of the movie is absolutely spot-on for a Midwest October. And not to mention the adorable antagonist Sam, a little costumed Halloween demon. By all means, if you have not seen this movie, you're doing yourself a great disservice. So there it is, my list of the best Halloween-themed movies. 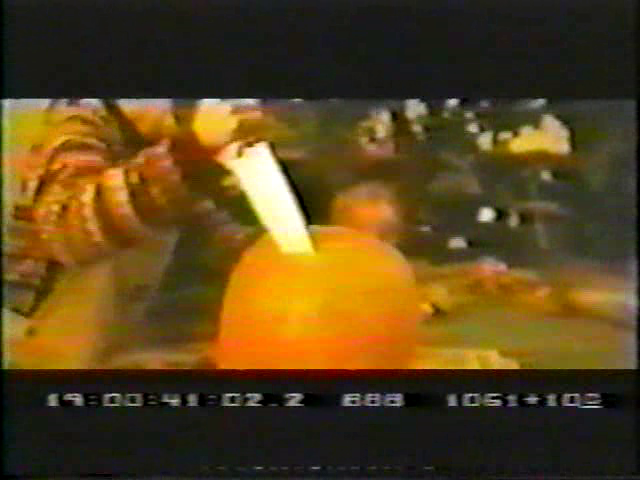 For my pick of best of the worst I chose 1995's 'Jack-O', which tells the story of a young boy, who is a direct descendant of the man who banished an evil creature centuries ago who has recently returned, who must take on the evil Halloween creature known as Jack-O (who, of course, has a pumpkin for a head). I actually I highly suggest watching this at least once...do it for the laughs. I did, and I still do every year. Just another guilty pleasure! Article originally published by Nick Meece on the Indianapolis Movie Examiner.